How’s your weight? Mood? Restorative Sleep? Mood? Want to make everything great? Do you look in the mirror and wish you could easily look a decade younger? 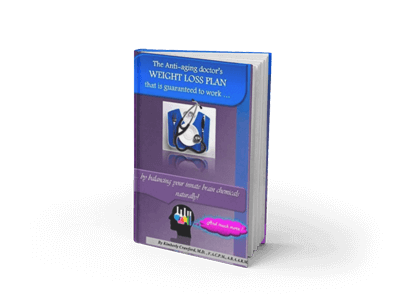 Do you want to prevent “diseases of aging” such as being overweight, having diabetes, heart disease, auto-immune disease, Alzheimer’s disease or even cancer? Do you want to stay mentally (cognitively) sound and get back the 3-5 IQ points we lose per decade after age 30? *Would you prefer natural therapy to pharmaceuticals? 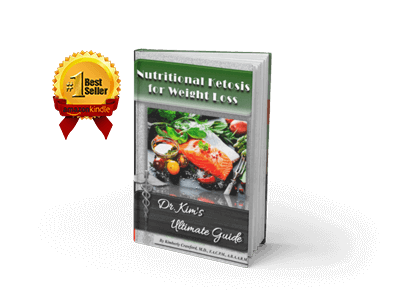 Do you want to know the 15 products that, with proper diet and exercise-will help you accomplish the above? 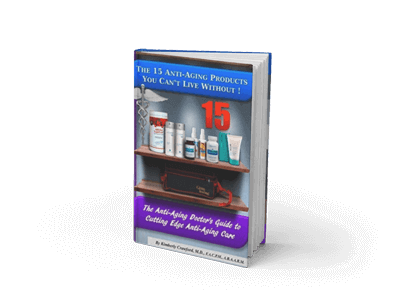 All of this and more will be revealed to you when you read the sensible “15 products” book and add them to your healthy lifestyle. How to Sleep Like a Baby at Any Age!